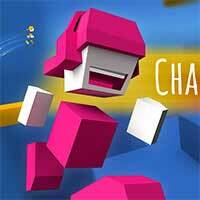 Chameleon Run Run as fast as you can in Chameleon Run by jumping or avoiding obstacles. 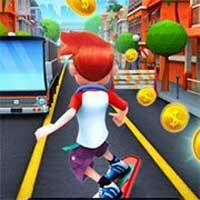 Jump, switch and run through expertly crafted levels that will have you running back for more. Enjoy the incredible entertainment that is endless. How far can you run? 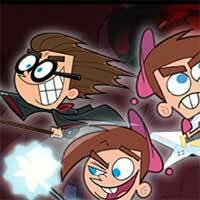 Enjoy it on Creetor.